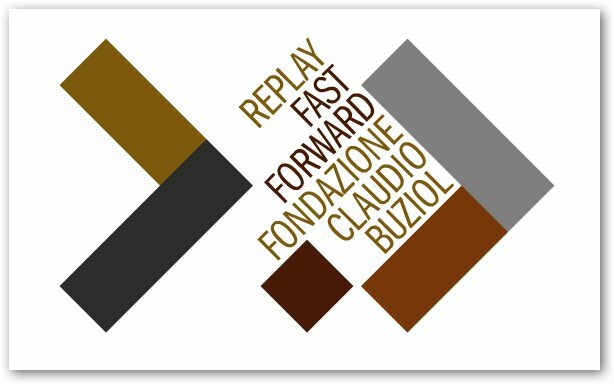 Limesland has been invited to present his works in a seminar held at Claudio Buziol Foundation, in the framework of Lo-Fi Architecture activities. Lo-Fi Architecture is a work platform engaging with urgent questions regarding Italian cities and regions. Lo-Fi Architecture is an exhibition in which a cultural sensibility becomes focused and the possibility of design solutions is presented. Its results are presented through an exhibition at Fondazione Claudio Buziol and a book, published by Marsilio.